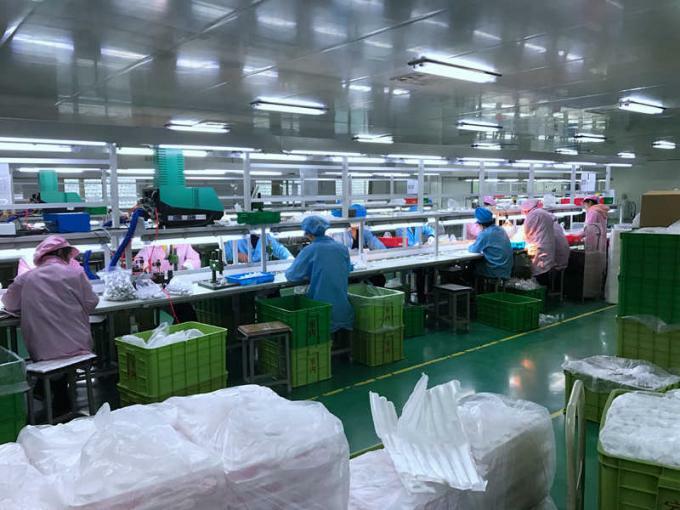 Factory Tour - Jiangyin Meyi Packaging Co., Ltd.
On the basic of advanced technology, outstanding product quality and efficient market service, MEYI keeps expanding by leaps and bounds. 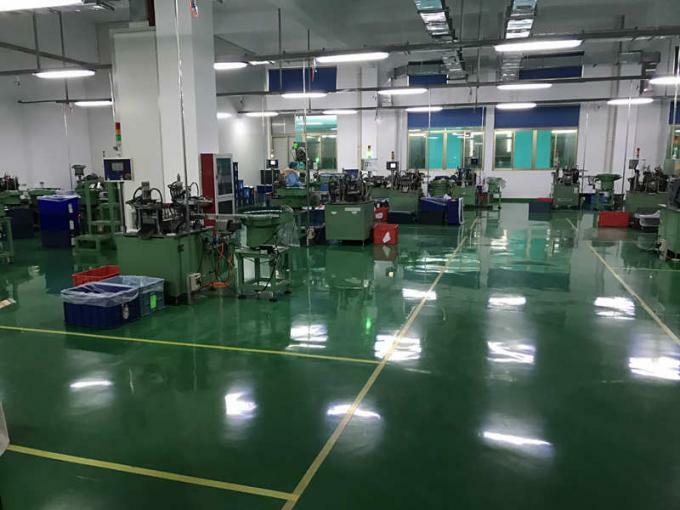 With a coverage of 8000 square meters for workshops, MEYI also possesses over 150 blowing and injection machines, 25 automatic assembling lines and inspection equipments, which renders the annual output as high as 200 million pieces. 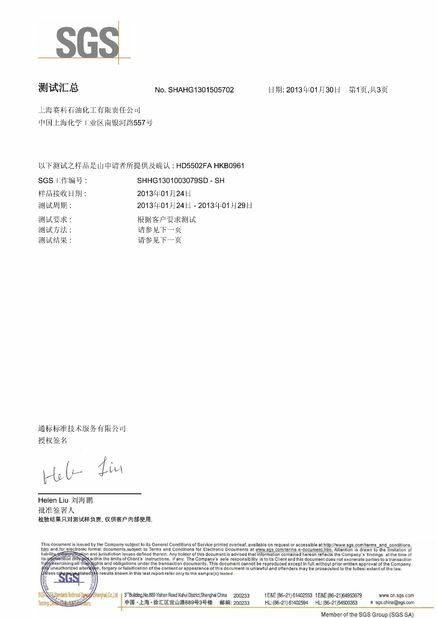 Having well equipped inspection machines and certification of SGS and TUV, the quality of all products are closely guided and monitored under ISO9001. 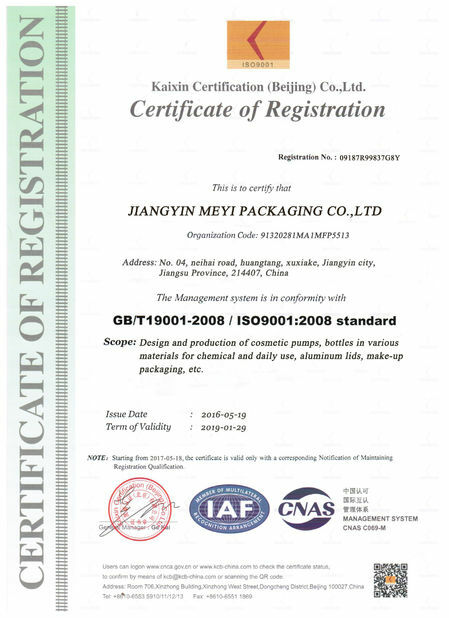 Behaved in an down-to-earth manner, MEYI was also awarded as National Safety Producing Standard light Enterprise and Alibaba Gold certified enterprise. We believe that our balanced approach to each of these interdependent elements plays a key role in our ongoing success. Through our talented workforce, innovative products and willingness to adapt and explore, we will continue to work to reduce our impacts on the planet while maintaining top quality products. We have our own molding development workshop which makes molding a quick and easy work. MEYI has now 20 engineers in the molding deapartment.